Why make time for independent reading? It’s a question schools frequently wrestle with. The answer is simple. The more students read, the better readers they become. Independent reading builds stamina, the ability to concentrate for at least thirty minutes. It also enlarges vocabulary, background knowledge, and provides the practice students need to become proficient and advanced readers. Equally important is that independent reading develops students’ personal reading lives and sets them on the path to becoming lifelong readers because it nurtures their heads and hearts. When I return to area schools to teach during the winter months, I ask students this question: What do you think and feel while reading? The responses that follow are typical of students who avoid reading, and those who enjoy it. Ricardo, a seventh grader, wrote: I learn good stuff about cars when I read. Sometimes I laugh and feel sad from books. Students like Jerome feel disconnected and alienated from reading. Stories and informational texts don’t affect their heads or their hearts. 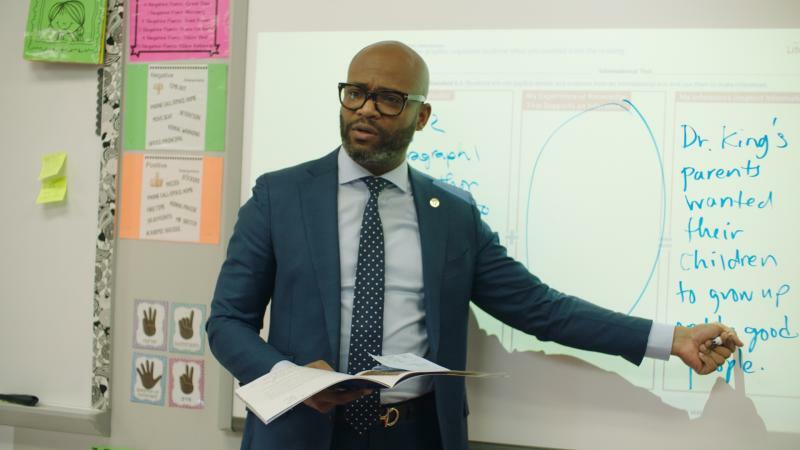 His words help explain why some students love to read and others dislike and avoid it: Unless reading affects mind and heart, students are merely decoders, saying the words on a page. That’s. Not. Reading. To support students’ independent reading, first reflect on and evaluate your classroom culture and environment by asking yourself, Does my teaching show how much I value independent reading? The class environment you create can encourage students, even those who struggle with reading, to enter the reading life. It’s important to have a rich classroom library with books on a wide range of reading levels and diverse topics that offers access to books for students. Display books on your desk, under the chalkboard, on windowsills, and advertise books that will motivate students to browse and choose one. Reserve time each week to present a brief booktalk on new arrivals and invite students to booktalk their favorites. Set aside class time for students to self-select independent reading books and find a comfortable place to read for twenty to thirty minutes. Share books you’re enjoying and read aloud every day. Encourage students to share their favorite books on a class blog and/or a school website. Invite the principal and other guests into your class to read aloud. Remember: You’ll want to have books on a wide range of reading levels and topics so all students choose books they can read and understand—books that affect head and heart. In a class where the teacher values independent reading, students develop the motivation and engagement to read more and read widely. Motivation comes from within a student and is visible when you observe students choose to read for the pleasure the experience offers. 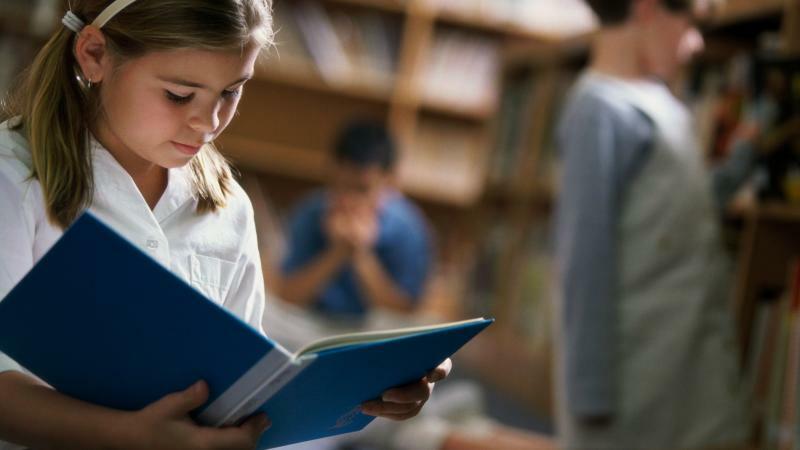 Students' past reading experiences affect their motivation to read. If they struggle with texts used at school or find reading tasks such as completing worksheets boring, their motivation or desire to read diminishes. In contrast, students who are voracious readers have positive and joyful past experiences with reading. Their motivation to read is consistently high because they’re always engaged with the books they choose and the reading experiences teachers offer. Motivated and engaged readers choose to read self-selected books at school and at home. Avoid grading independent reading. Grading dioramas and nightly summaries of completed pages will turn students away from reading. Instead, have students write the title and author of completed or abandoned books on a book log form and choose a book to discuss with their group every six weeks. 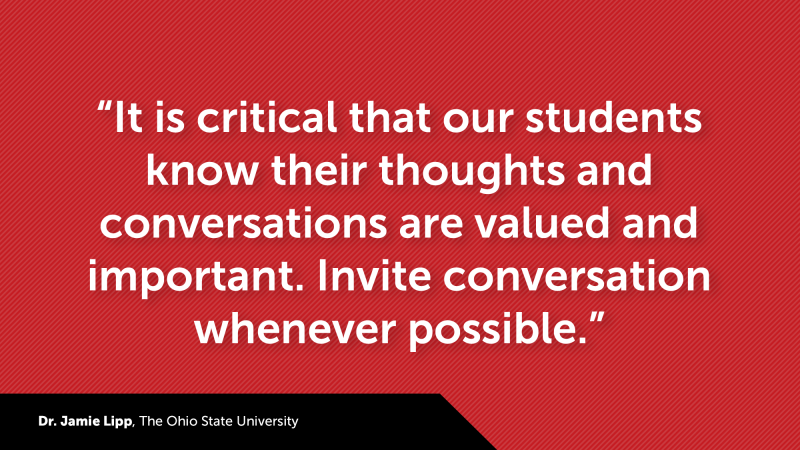 Encourage students to present short booktalks once a month. In a class with twenty-eight students who present monthly booktalks, students will be introduced to 280 books over ten months. Trust. Your. Students. To. Read. Share your passion for independent reading. Encourage students to keep a self-selected book on their desks, so they can read it when they complete a task early. Make sure the centerpiece of your homework is thirty minutes of reading each night. If you make time for independent reading at school and celebrate books, then a transformation from “I hate reading,” to “Can we have more time to read?” surely will occur.